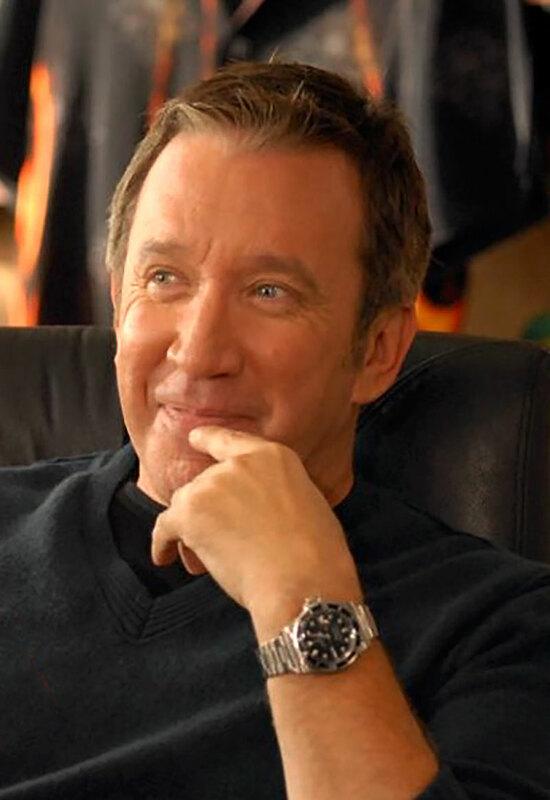 Tim Allen is a famous actor who became a comedic TV superstar on his 1990s sitcom named Home Improvement. 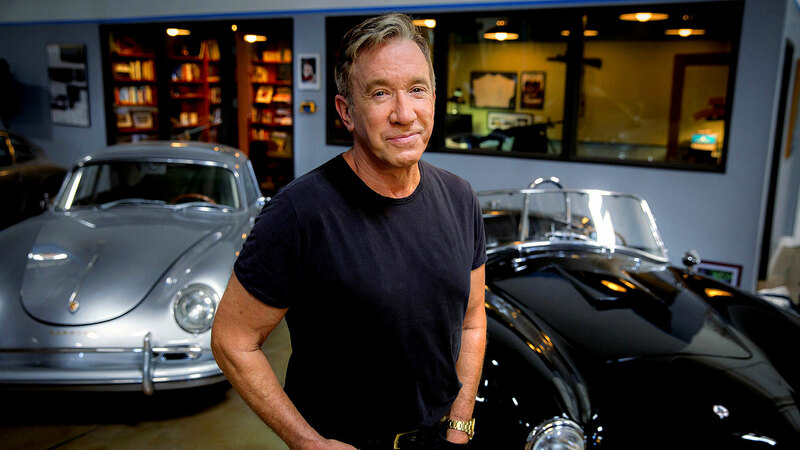 Tim Allen is also a major car collector and has his own garage where he keeps his amazing collection of vintage cars. 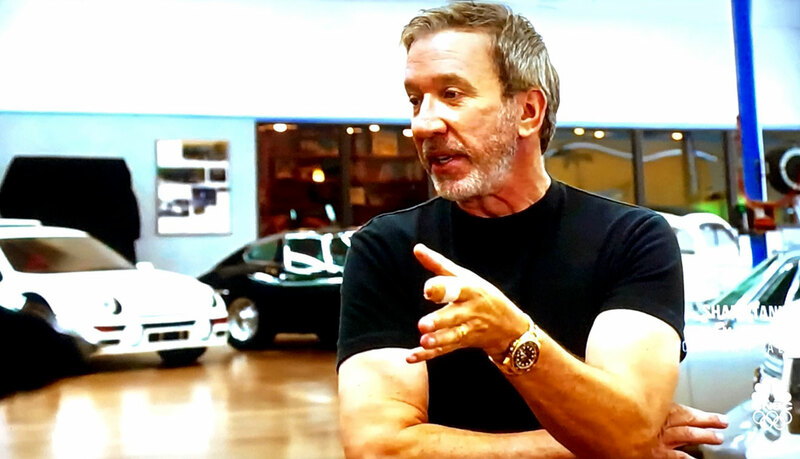 In the photo below we see Tim Allen wearing his Rolex GMT-Master while appearing on an episode of J. Leno's Garage. In the video below from the early 1990s we see Tim Allen in a Burnout contest with Jay Leno. 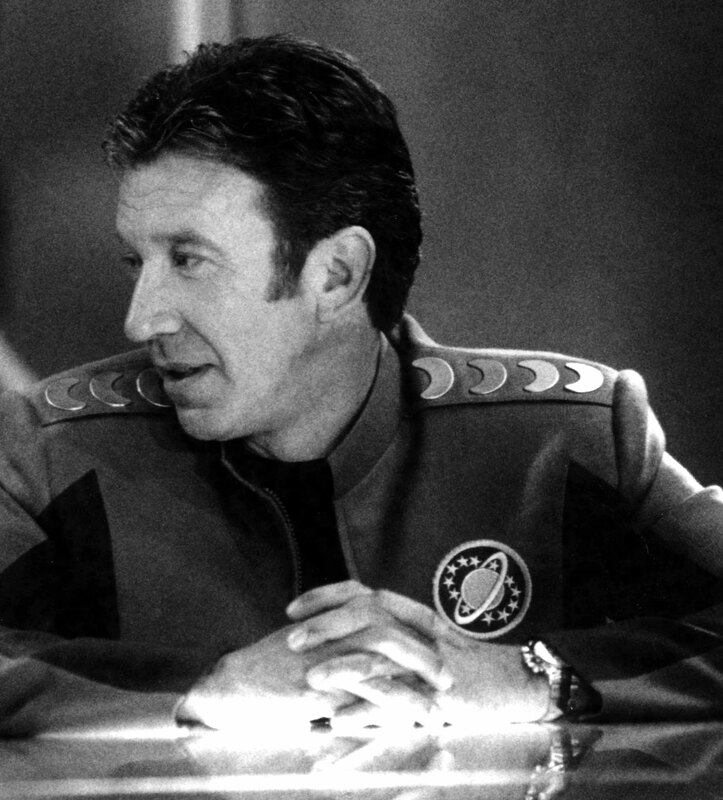 In the photos below we see Tim Allen wearing a Submariner from a screengrab from the movie, "The Six Wives of Henry Lefay." 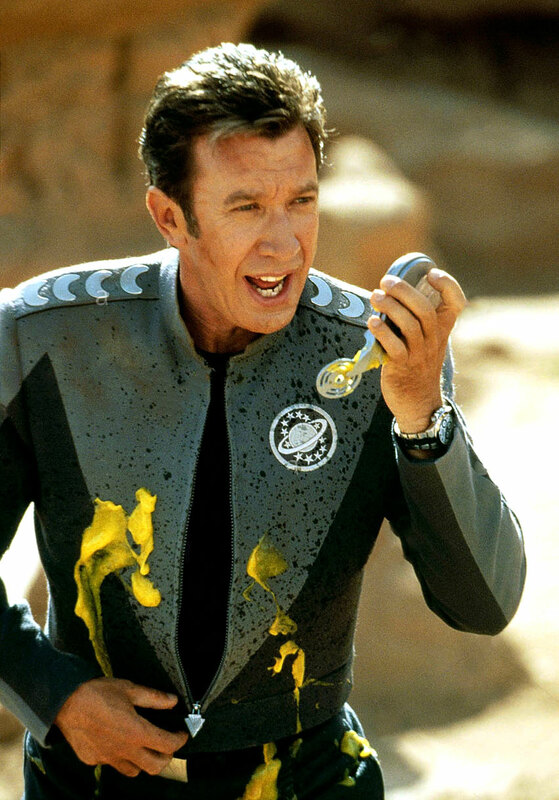 Tim Allen wore a Rolex Daytona in the 1999 DreamWorks movie Galaxy Quest as seen below. 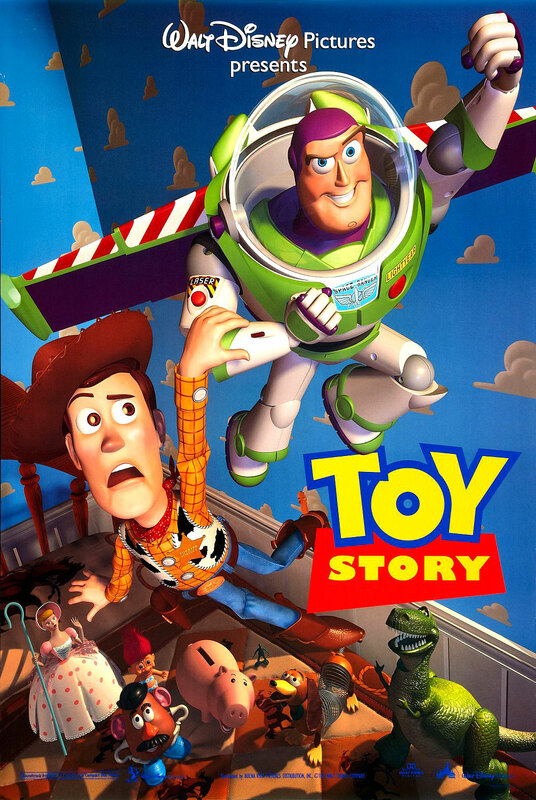 Tim Allen famously provided the voice in the seminal animated 1995 movie titled, 'Toy Story' for the character of the spaceman named Buzz Lightyear. 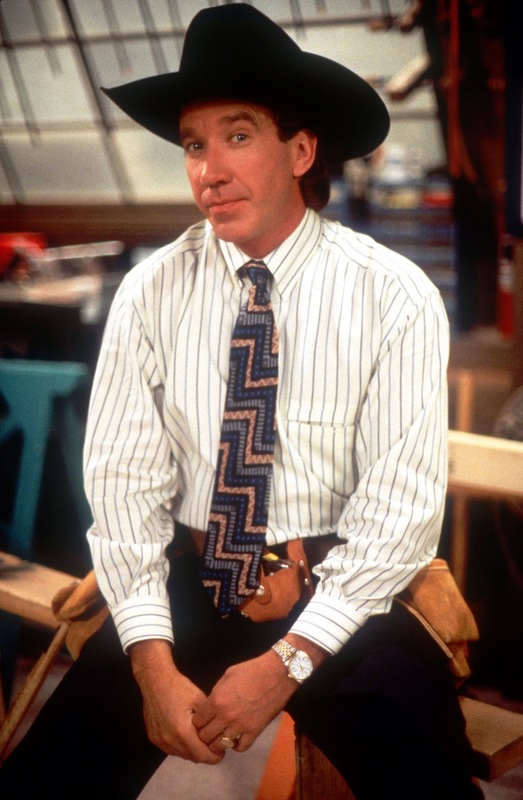 Tim Allen starred in the American TV sitcom name Home Improvement which aired on the ABC television network from 1991 to 1999. 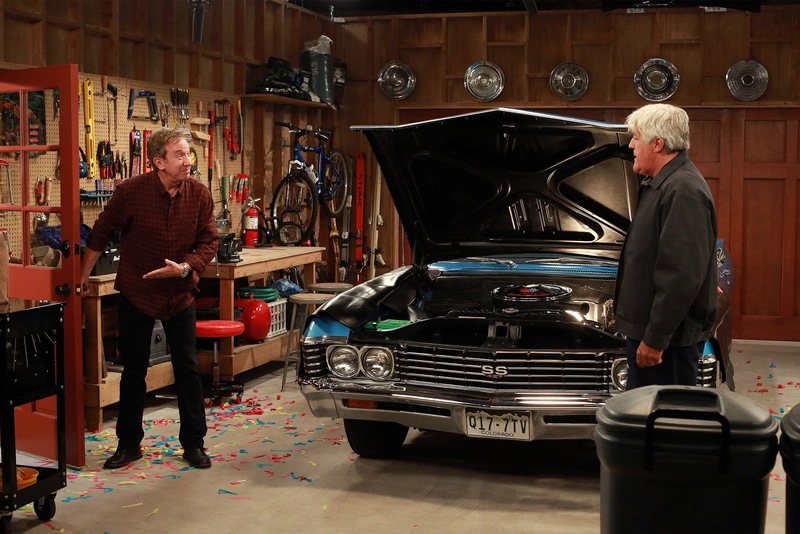 The show was a mega-hit and recorded 204 half-hour episodes. 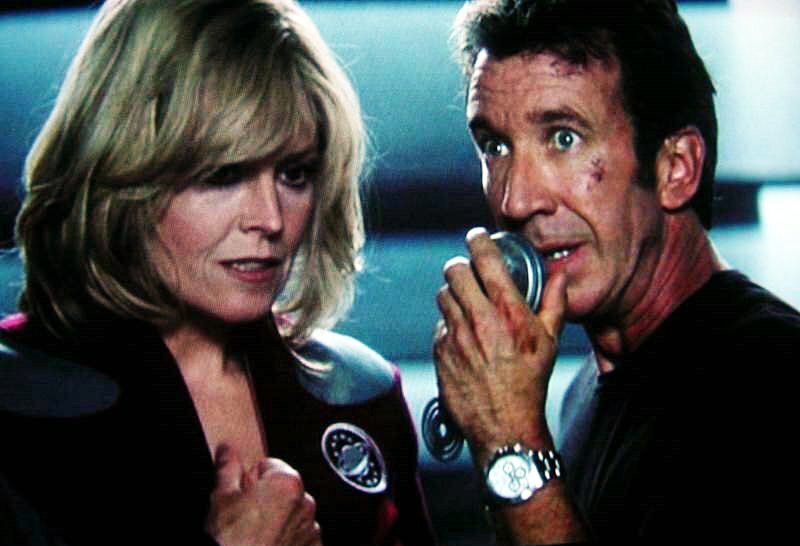 Tim Allen wore a two-tone Rolex Datejust, as seen below, on screen as he played Tim Taylor. 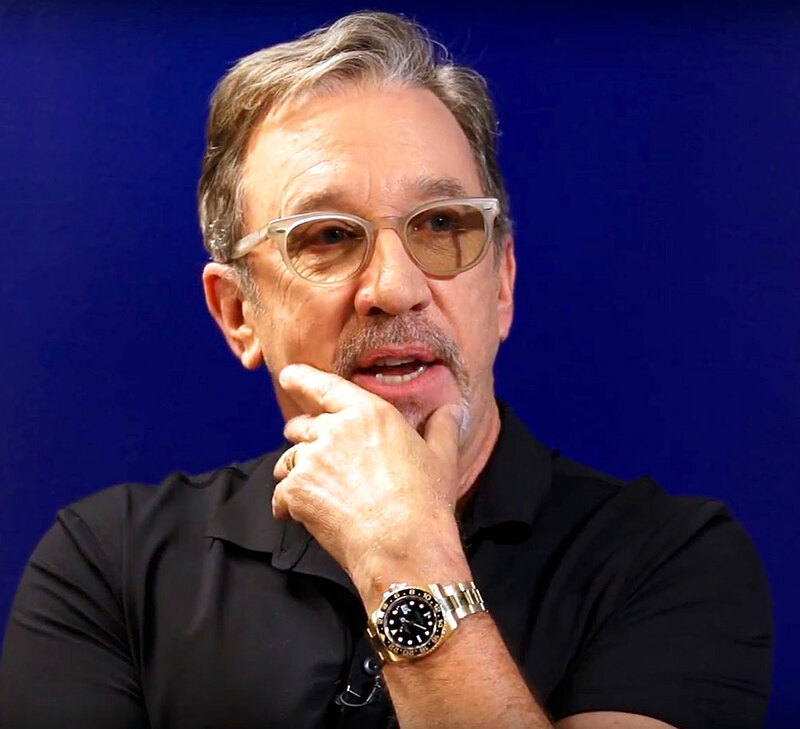 In the video below we see Tim Allen square off with Bob Vila, and we see Tim wearing his Rolex. Tim Allen is seen working out in the photo below with his personal trainer and this photo appeared in the L.A. Times Magazine.